OMG! 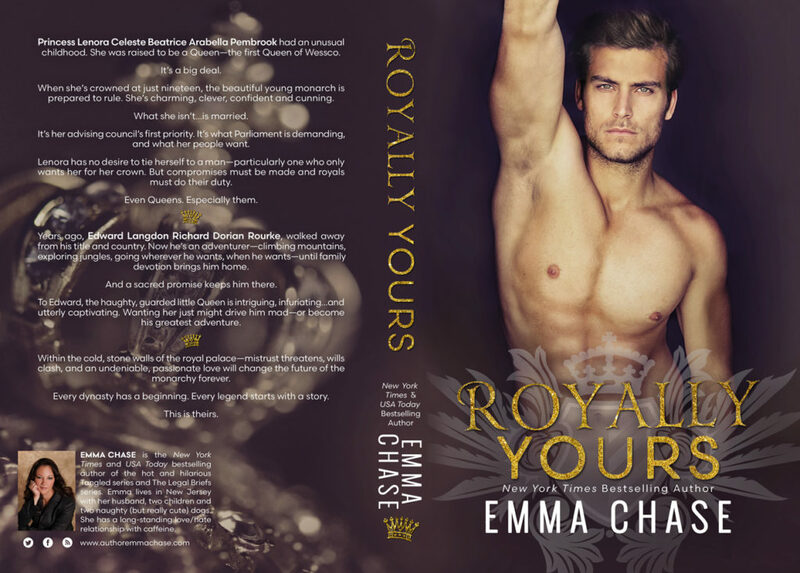 Check out this COVER: ROYALLY YOURS by Emma Chase. Review Blitz: GUILTY AS SIN by Meghan March is available now!! Happy Cover Reveal: TRAGIC by Devney Perry.